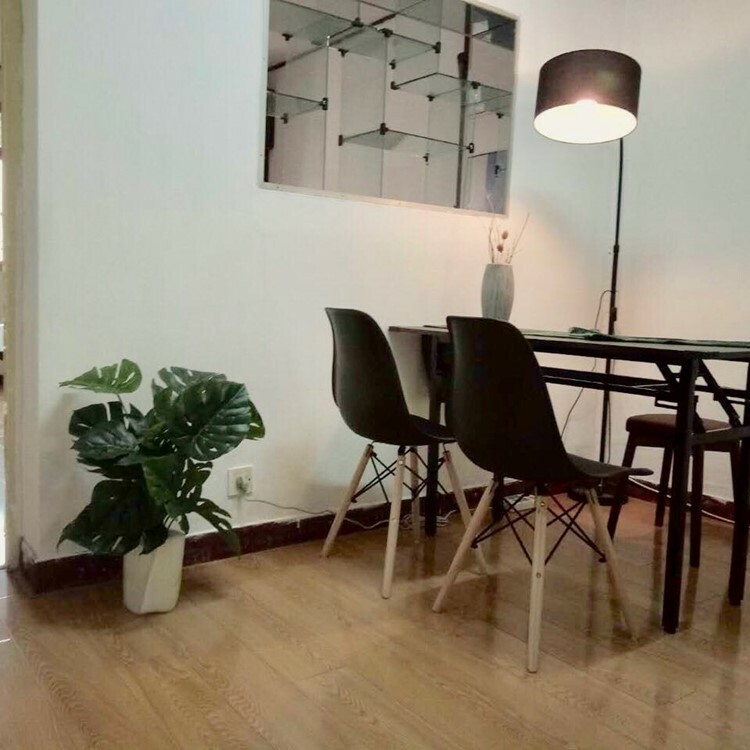 The apartment is located at Lancun Rd, 3 min to walk to the metro line 4 and 6. It belongs to private owner, has a vintage shanghai interior design style. It has one bedroom, one dinning room, one kitchen and a bathroom. Area is green, quiet and beautiful. I'm interested in the property located in Pudong District for 5800 RMB. Please contact me. Thank you.